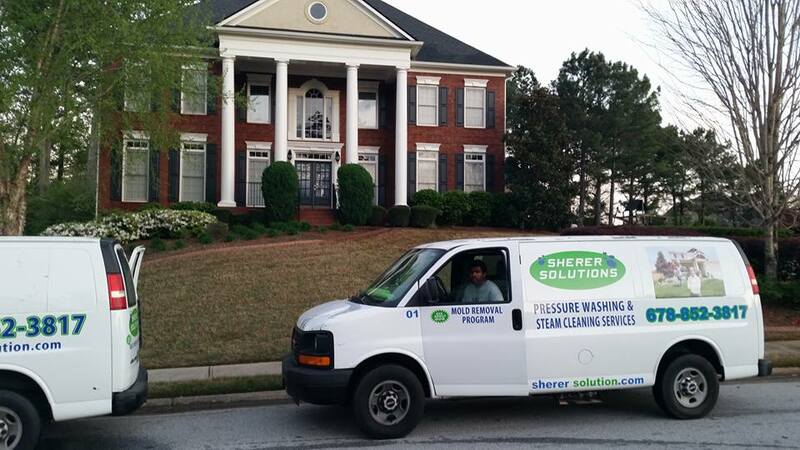 Sherer Solutions understands the importance and value that a clean environment can provide, whether in the home or workplace. Don't throw away money. 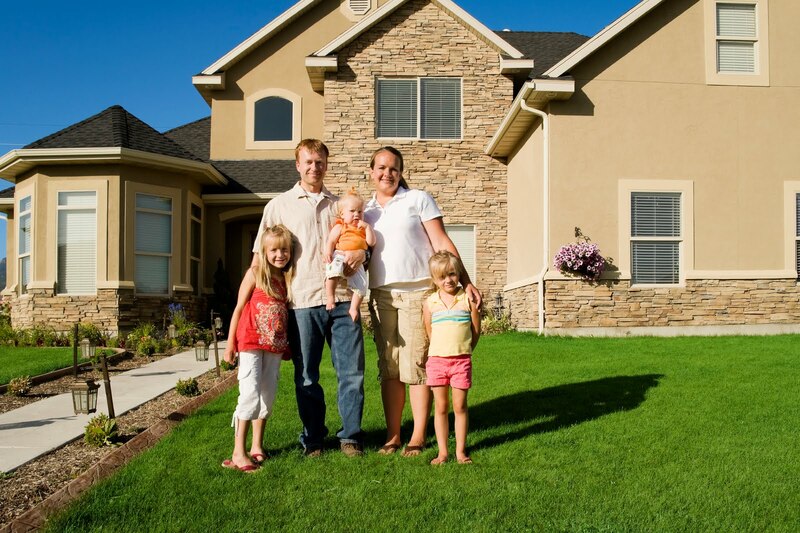 Preserve the value of your home and save thousands in repairs. 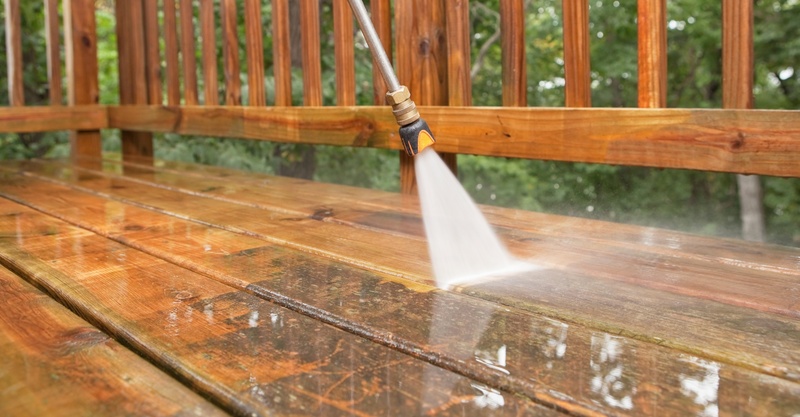 Sign up for our steam and wood restoration services today. 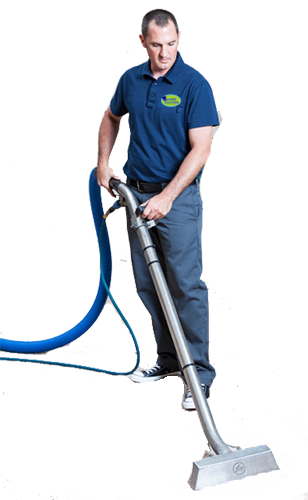 Our friendly, highly trained technicians are certified and have over ten years of specialized experience to provide our customers with only the best, professional cleaning, the industry has to offer. 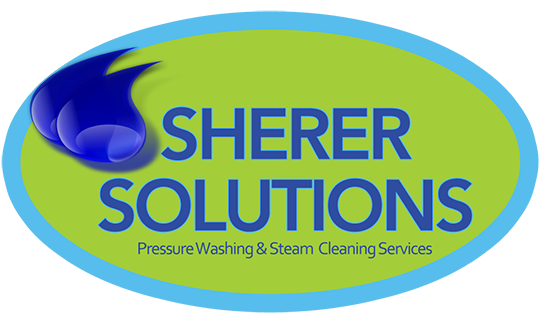 Welcome to Sherer Solutions – We’ve been beautifying and maintaining homes and businesses for since 2003. 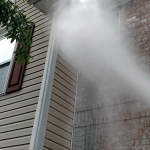 Find out today why over 15,000 homeowners have chosen Sherer Solutions! 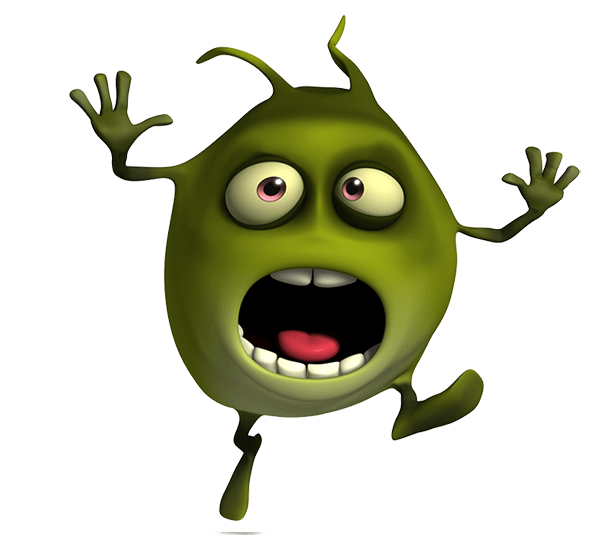 We understands the importance and value that a clean environment can provide, whether in the home or workplace. Let our team of highly trained in-field service technicians bring out the beauty to your home and help maintain its value. 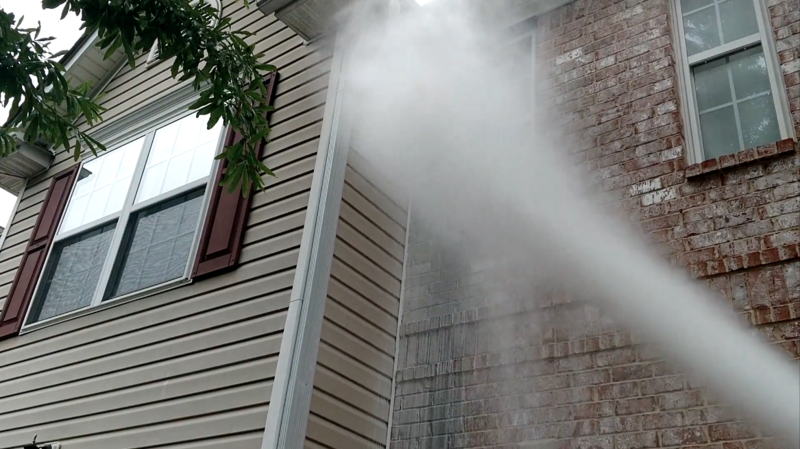 We specialize in house washing, helping to rid home siding and exteriors of dirt, grime, and other contaminants. 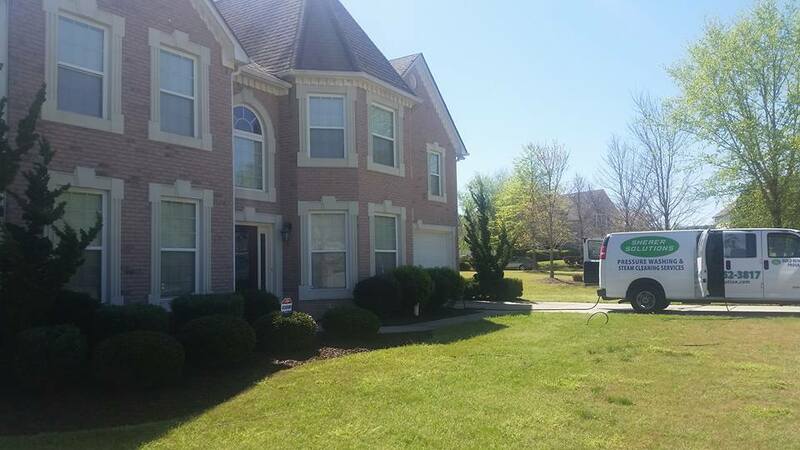 We’re the standard bearer in roof cleaning, a soft wash process that rids asphalt roof shingles of those nasty black streaks caused by algae growth. We also clean and seal concrete, helping to restore it to a freshly-poured look while using a sealant that helps protect it from the elements. Received same day service. Outstanding professional work. House looks like it did when new. I really want to express how satisfied I was with the exceptional service your guys gave. 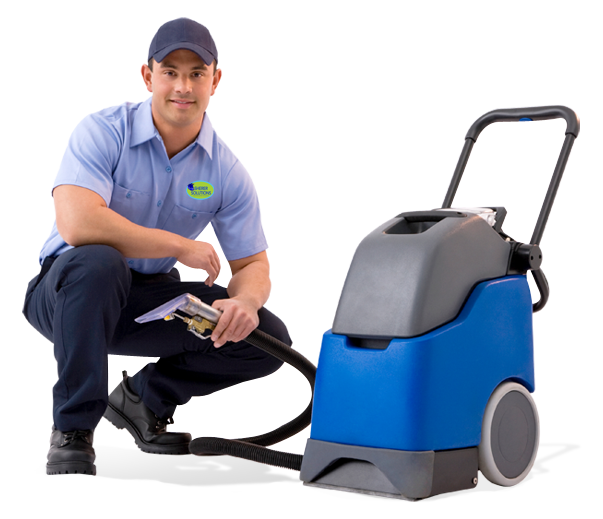 We had several buildings pressure washed and several carpets cleaned last week and your staff was nothing less than wonderful. The work itself was great as well. Our carpets look brand new. I look forward to working with your company again. Keep up the good work!